Supplying quality fasteners and metal since 1928. We are still Leahy family owned and operated, and consider customer service to be our first priority. 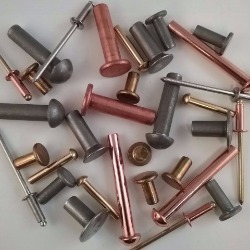 We stock a unique combination of fasteners (nails, rivets, screws, bolts, nuts and washers and more) as well as copper, brass, and nickel silver metal in sheet, wire, and rod shapes. Solid and blind rivets in steel, copper, brass, stainless steel and aluminum. 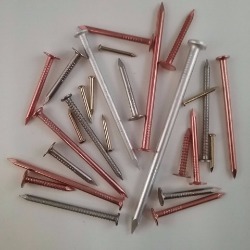 Common and roofing nails in copper and stainless steel, bronze ring and aluminum common nails, brass pins and copper tacks. 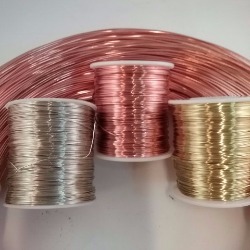 Copper, brass, and nickel silver soft wire in a variety of gauges; coils and spools. 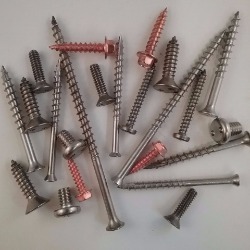 Stainless steel deck screws, tamper resistant screws and copper plated hex head screws. 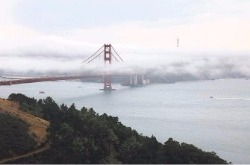 Located in San Francisco since 1928. Meet R. J. Leahy and check out our history.